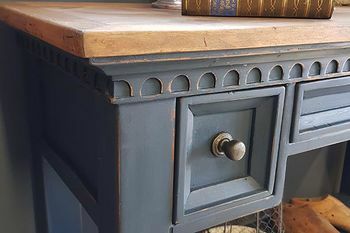 The Little French Provincial Shop was born out of a love for antiques, decorating on a budget, and giving old pieces of furniture new life with a French flair. While I adore reinventing furniture and producing unique pieces of furniture to make a stunning statement in your home, I do a lot of painting and I have searched widely for products that I genuinely love to use, those products that allow me to achieve the effect I want with little fuss. Sure there are other products available, but the paints, waxes and appliques that I stock in the store are the products I use, love and can recommend. 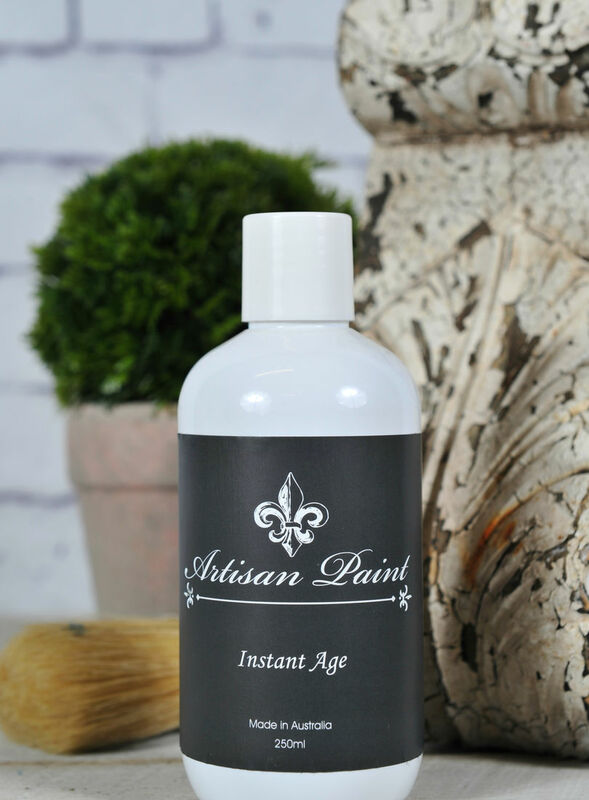 Artisan Natural Chalk Finish, Artisan Waxes, Miss Mustard Seed Milk Paint,and Fusion Mineral Paint are some of the best products available, they are what we use in our studio, and we are delighted that we can offer them to you! We also stock Efex Appliques which have been a joy to work with. Join me for a one day workshop to discover the endless possibilities of these products and learn how to get that designer look you see in magazines for a fraction of the cost! Our beautiful Australian made Zero VOC eco-friendly chalk finish in the most divine colours. There is minimal surface preparation required, the paint glides on smoothly, dries quickly and distresses with flair! 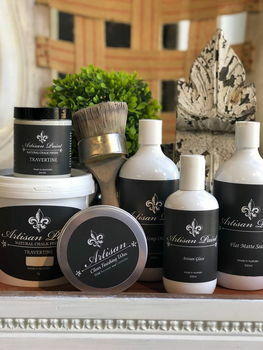 Artisan Finishing Wax the all-natural, Australian made wax range that is just gorgeous- easy to apply and buff off, gives a lovely lustre to your furniture and smells divine! 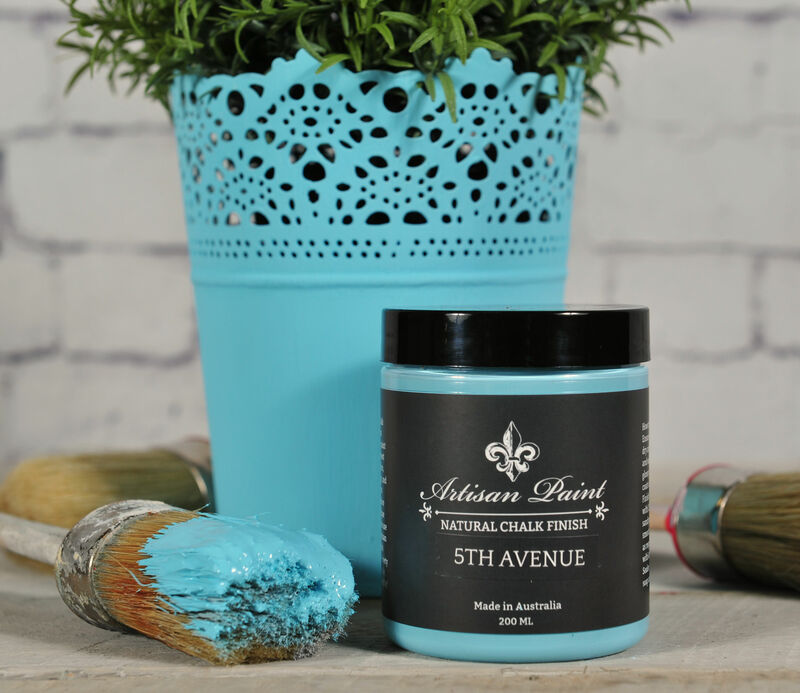 Just perfect to seal and add an aged patina to your chalk painted pieces. The lovely Miss Mustard Seed Milk Paint that is all natural and effortlessly gives you that authentic aged chippy patina. The amazing Fusion range of paints, ultra matt and highly pigmented these paints require minimal preparation and no top coat! So simple to use but they really bring your furniture transformation to the next level! Furniture transfers, stamps and DIY appliques that will help you achieve that WOW factor! Our hand selected range of hardware, stencils and brushes to help you achieve that perfect finish, or our curated homewares and bespoke furniture for that designer look. 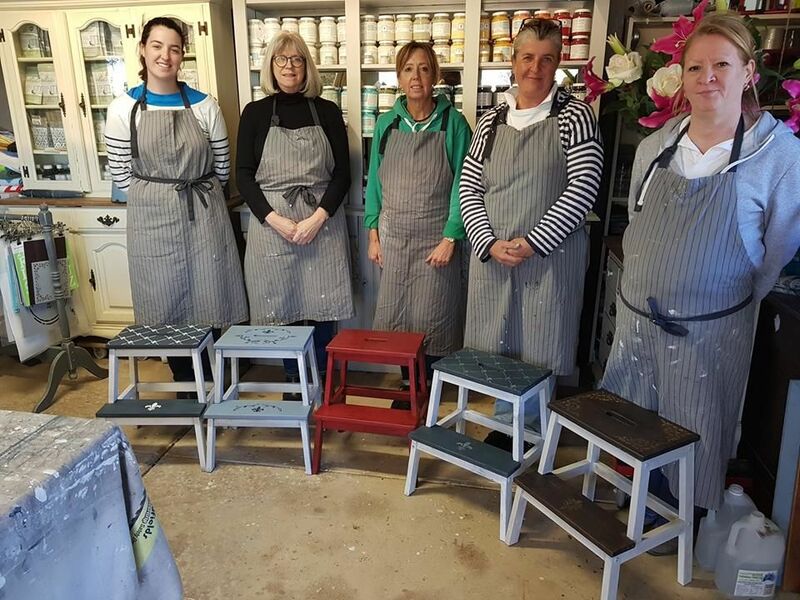 We love what we do, which is painting and refinishing furniture to give it a new life, but we also have a select range of upholstered pieces, gorgeous homewares and French style accessories for your home.